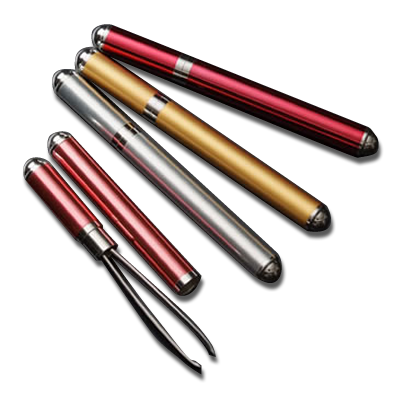 It is our factory's staple that comes with the option to choose from Iroha, Koumaru, Hyotan, for eyebrows and for eyelashes. 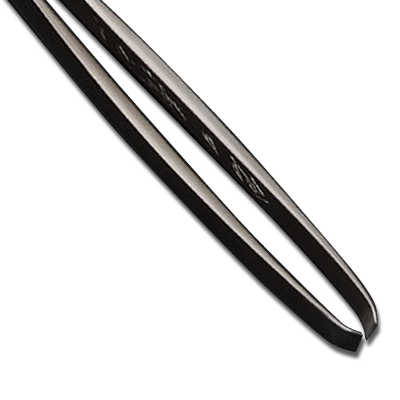 These stick-type tweezers were designed by the Kurata Factory. It does not take up space in the handbag. 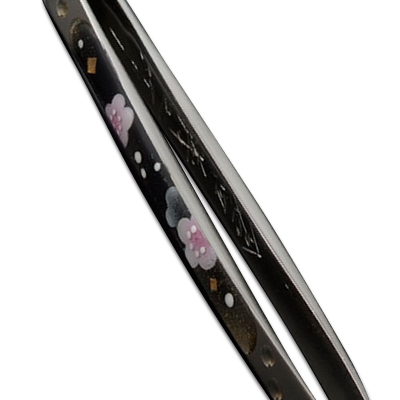 A stylish pair of tweezers made in collaboration with Mr. Yuhou Hayashi, who developed "Crystal Art" inspired by Kyoyuzen (a traditional Japanese craft from Kyoto). Please view this page in Internet Explorer 9 or above.